We are proud to announce that this Sep 21st, 11:00 AM to 12:00 PM we will be hosting an Open House at 250 MacDonald Street in the Uplands/Redlands neighborhood, Penticton, BC. Please come with any questions you may have. 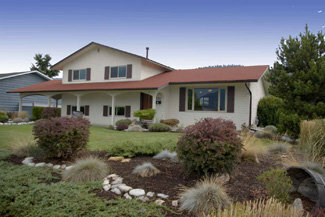 In the meantime you can take a virtual tour of this Uplands/Redlands Single Family Home for sale. 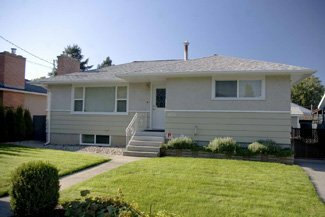 We are proud to announce that this Sep 21st, 12:30 PM to 1:30 PM we will be hosting an Open House at 486 Woodruff Ave, Penticton, BC. 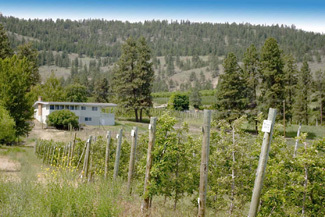 We just sold this Single Family Home & Farm/Acreage at 4613 Simpson Road, Summerland, BC . We are proud to announce that this Sep 14th, 10:30 AM to 11:30 AM we will be hosting an Open House at 486 Woodruff Ave, Penticton, BC. 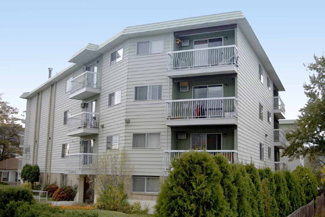 We are proud to announce that this Sep 14th, 12:00 PM to 1:00 PM we will be hosting an Open House at #311-803 Fairview Road in Kirkland Place, Penticton, BC. 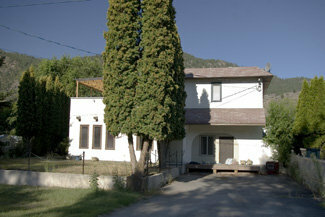 We are proud to announce that this Sep 7th, 11:00 AM to 12:00 PM we will be hosting an Open House at 250 MacDonald Street in the Uplands/Redlands neighborhood, Penticton, BC. 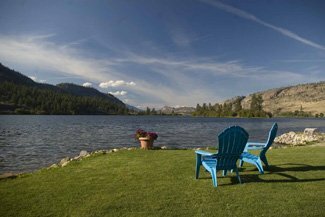 We are proud to announce that this Sep 7th, 1:00 PM to 2:00 PM we will be hosting an Open House at 1136 Willow Street, Okanagan Falls, BC. 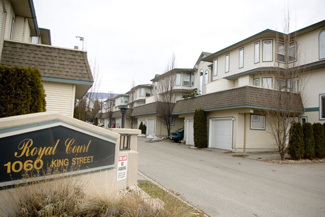 We just sold this Townhouse at 116 1060 King Street, Penticton, BC .